My certification came in! I’m now accredited to provide training for the Certified Information Systems Auditor (CISA) certification. It’s not the Microsoft Certified Trainer (MCT) accreditation I once had as a career goal, but I’m happy to have achieved it. If you’re in the South Carolina Midlands area and are looking to certify as a CISA, keep your ears open. We should be offering a class sometime soon. ISACA is the professional organization for security, audit, and assurance professionals. There are local chapters, just like with PASS. Here in South Carolina we have the South Carolina Midlands Chapter. ISACA requires its local chapters to carry accredited trainers. I have just completed that accreditation process and now an individual chapter CISA trainer. CISA stands for Certified Information Systems Auditor. Basically, it means ISACA recognized me as qualified to train those preparing for the CISA certification. Submission of application and relevant experience. Interview to determine knowledge and capability. Recorded footage of teaching that is reviewed for competency. It takes a bit of time, especially getting the recording done and submitted. However, I’m through the process and should be doing more training in this arena in the future. I’ve once again been selected to speak at the Techno Security and Digital Forensics Conference in Myrtle Beach, SC, this year. I’m on the calendar for Wednesday, speaking again on SQL Server primarily. It’s one of the conferences I try to attend annually and I’ve been able to speak several times at it, including this year. It’s an ideal conference to pair with a vacation because it’s held in Myrtle Beach in June. This year the dates are June 2-5, 2019. The audience is primarily auditors, security professionals, investigators, and law enforcement personnel, so it’s a different base than traditional Microsoft conferences. That’s a good thing, because I find that I learn a lot from this different audience. If you decide to head out to Techno Security, drop me a line. I’m usually there throughout the whole conference. The job of a data professional is evolving rapidly, driving many of us to platforms and technologies that were not on our radar screen a few months ago. I am certainly no exception to that trend. Most of us aren’t just monitoring backups and tuning queries – we are collaborating with teams throughout the company to provide them data and insights that drive decisions. Cloud providers are democratizing technologies and techniques that were complicated and proprietary just a few months ago. This presentation walks you through how a silly idea from a soccer podcast got me thinking about how Azure Logic Apps, the Azure Cognitive Services API, and Azure SQL DB combine to provide potentially powerful insights to any company with a social media and sales presence. Join me as I walk you through building a solution that can impact your company’s bottom line – and potentially yours too! ISACA’s SheLeadsTech program seeks to increase the representation of women in technology leadership roles and the tech workforce. 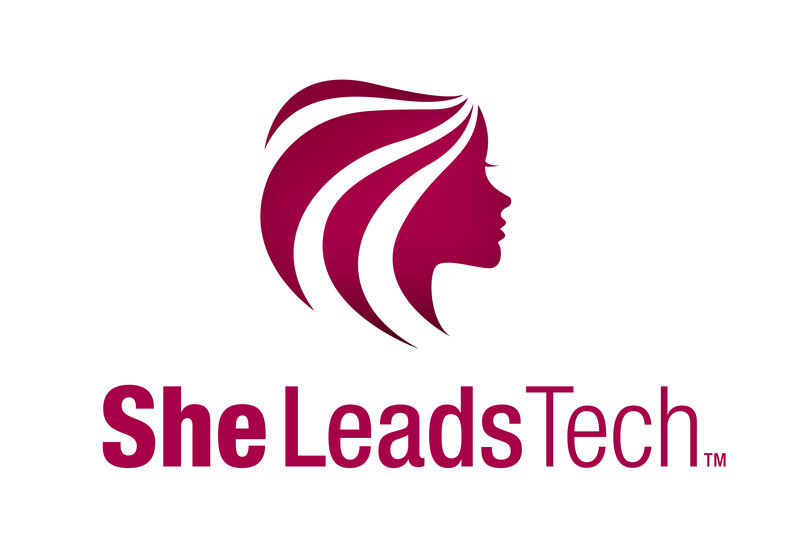 You can visit the community page here: SheLeads Tech Engage Community Page. If you are not already a member of ISACA, you can create a login and participate for free. Midlands PASS in Columbia, SC, will be hosting Matt Gordon (website | twitter) for our next meeting, which is scheduled for April 2, 2019. Published in the ISACA Journal! In my effort to write more regularly, I’ve branched out a bit to write in the audit and compliance space. Along these lines, my first article in the ISACA Journal is now published! If you’re an ISACA member, it’s available on-line as well as through the mobile app and in print. Unfortunately, if you aren’t an ISACA member, it’s not currently accessible at this time. If it becomes available without membership, I’ll definitely announce it. This will be a semi-regular column in the ISACA Journal in 2019.